The Croatian cost is often regarded as being like the Med before it got overtaken by developers. It has to be said that it is indeed a spectacular destination, in general unspoilt and with a staggering 6000km of coastline (including the coast of the 1185 islands), offers plenty of room for sunseekers to sunbathe in peace. When it comes to dishing out advice for those heading out to the Dalmatian coast, there are more hints and tips for having a great holiday than there are for staying out of trouble, or watching out for people trying to rip you off. In fact, it is noted that Croatia is home to an easygoing and friendly population where crime rates are low and violent crime is practically nonexistent. UK travellers do not require a visa to visit Croatia for trips of up to ninety days within any given 6 month period provided that the visit is for business or pleasure – all you will need is a passport that is valid for the duration of your stay. 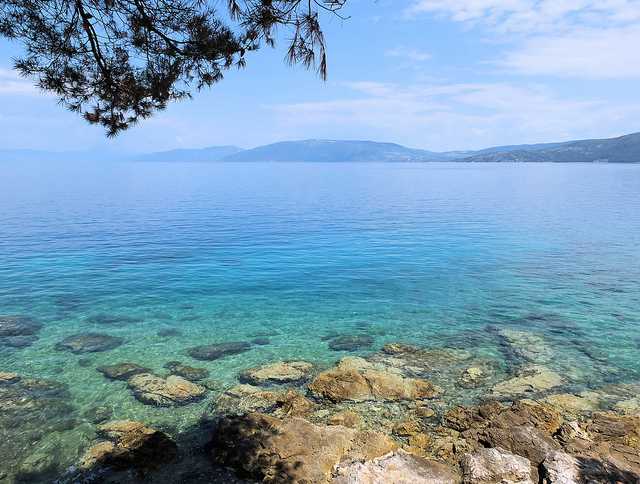 Whilst there are no essential immunisations that you should get before you head to the Dalmatian coast, do make sure that you are up to date on your vaccinations. Also it is strongly recommended that you take insect repellent and bite/sting cream, as there are plenty of mozzies about, and don’t forget the sun cream during the summer months! As Croatia is not part of Europe, an EHIC card will not be of any use should you become ill or have an accident during your stay. Instead, you should ensure that you have adequate private travel insurance, which as it happens is one of our specialities! Even though the troubles in Croatia ended nearly 20 years ago – land mines are still a danger in some isolated areas. If you are in the mountains or remote countryside it is advisable not to stray from well trodden areas without a guide. Forest fires are common during the summer months, and visitors are urged to exercise caution when smoking, and to avoid lighting campfires. Outbreaks are usually dealt with quickly and without disruption by the Croatian Fire Service. Finally, watch out for sea urchins! The spiny critters adore the rocky shores – pick up a pair of surf slippers for extra protection and what where you put your feet when you go in for a swim. Drugs are illegal, you must not have more than 0.5% alcohol in your system if driving, and there is zero tolerance on alcohol consumption for anyone in charge of a boat – important information if you plan to take to the water along with the many other tourists to explore islands in the area! This entry was posted in Travel Advice on August 9, 2012 by worldwideinsure.